Music Director, Singer, Actor and Producer Himesh Reshammiya, has just completed a successful mini concert tour in Fiji and New Zealand. 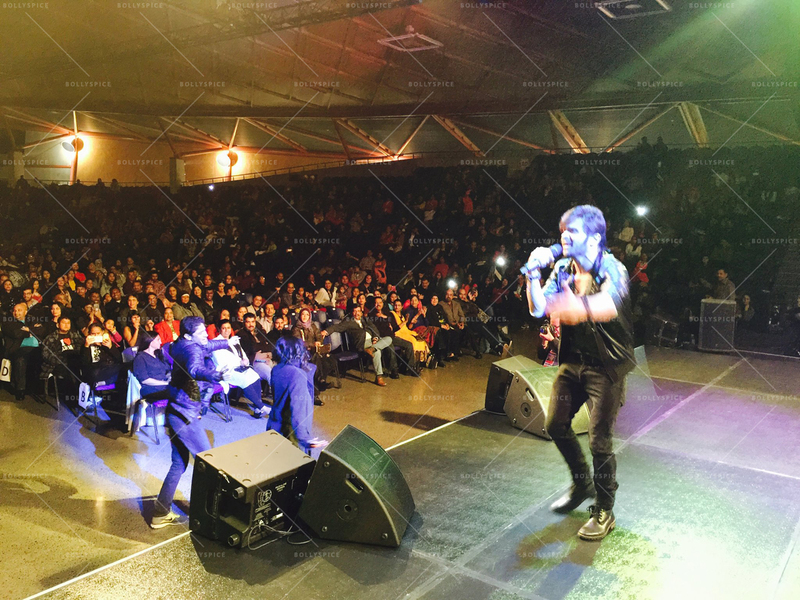 There were two shows in Fiji and one show in Auckland, New Zealand and all three shows were housefull. 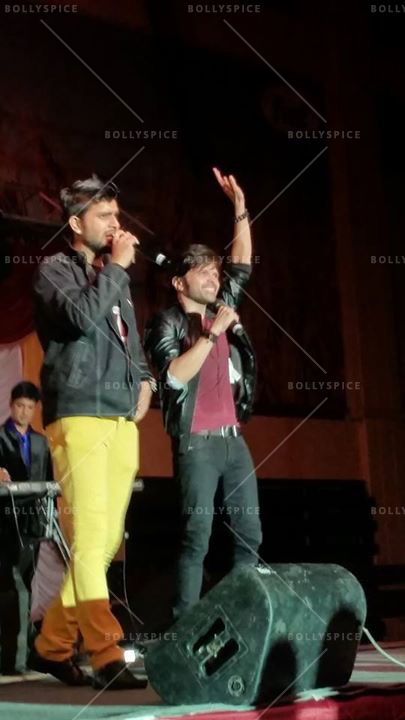 Himesh was accompanied by singers Aman Trikha (Surkshetra fame) and Akasa Singh (India’s RAWstar fame). 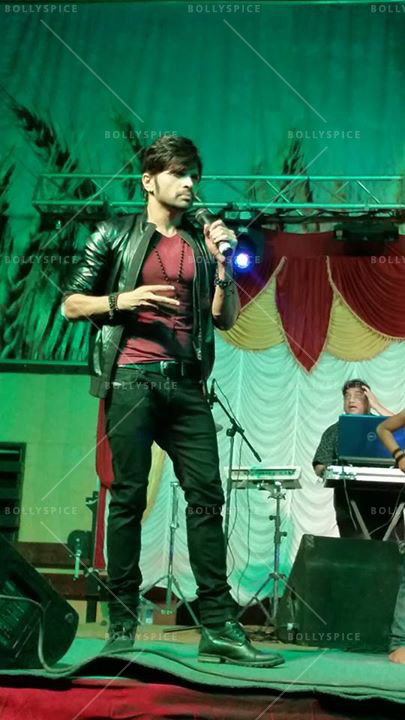 The concerts were promoted by RS Promotions, and they cannot give enough praise to Himesh Reshammiya. The main event organiser Samuel Sen said: “I was told in Fiji, that a Bollywood artist of this caliber, was last in Fiji in 1984 when Lata ji came. 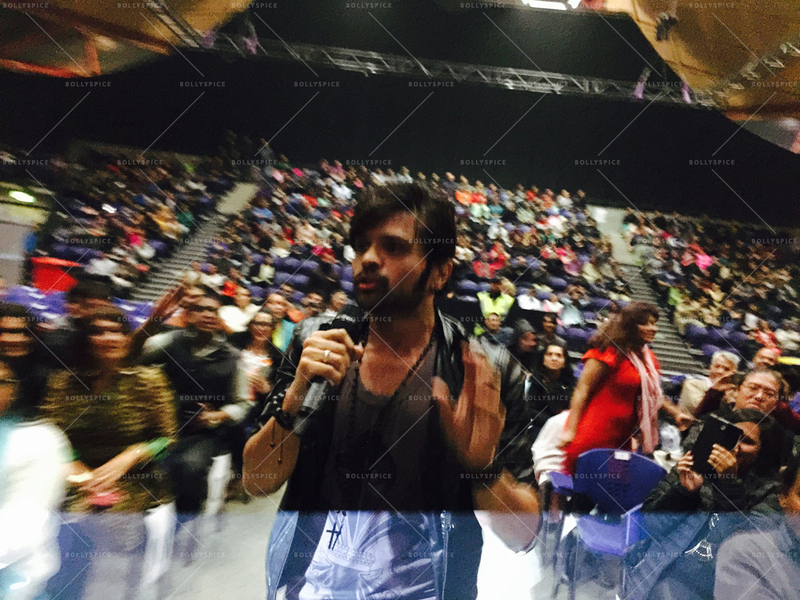 I have been with Himesh and the team for over a week and to be honest, Himesh is such a wonderful person. I mean, a person of that caliber just walking casually on the street, taking selfies with his fans… he is really a down to earth person who has no attitude and EGO of being a superstar/rock star of Bollywood” After such lovely words, we can now say that Himesh is not only India’s rockstar but Fiji and New Zealand’s rockstar too! 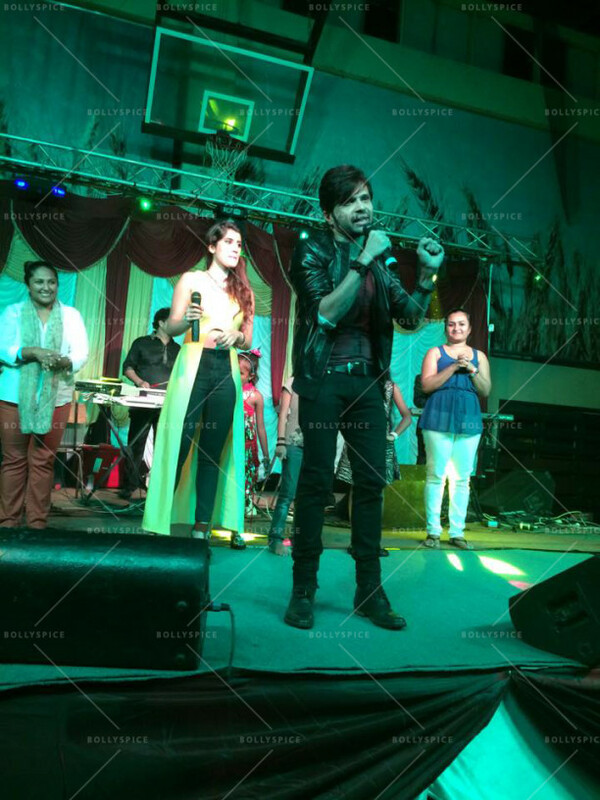 Singer Akasa Singh also posted on her Social Media that she “couldn’t be more grateful to Himesh” for including her as a performer on this mini tour. Considering that this is her first international mini tour since India’s RAWstar, it is no doubt, a huge achievement! 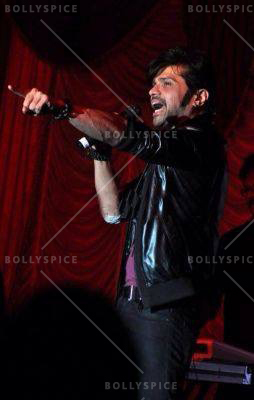 Popular singer Aman Trikha sang many songs on stage with his mentor Himesh including ‘Apne Toh Apne Hote Hain’. Aman too, has sung many hit songs for Himesh since his debut on Surkshetra (‘Go Go Govinda’, ‘Son of Sardar’, ‘PoPo’, ‘Hookah Bar’, etc.) where Himesh was his mentor. Check out some amazing pictures from the successful mini tour below. Don’t forget to watch Himesh as a mentor of The Voice India, every Saturday and Sunday 9pm on &TV.